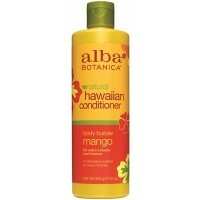 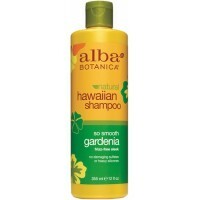 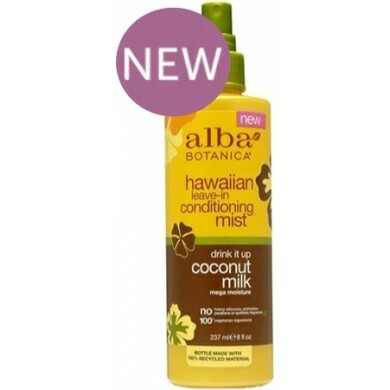 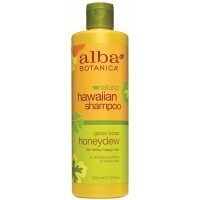 Alba Botanica Hawaiian Drink It Up Coconut Milk Leave-in Conditioning Mist is a replenishing hair spritzer to quench thirsty, dull and tangled locks. 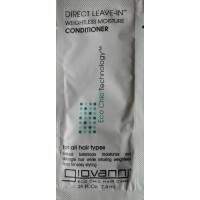 Protein-rich coconut milk and argan oil as well as unique plant-derived keratin create a weightless barrier to protect your hair even during heat styling. 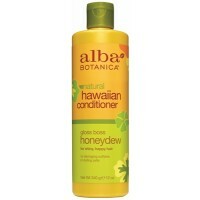 This lightweight mist can also help to smooth curls and bring locks back to life. For all hair types. 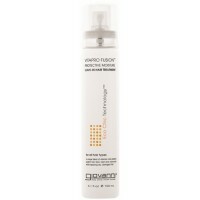 How to use: Mist over damp hair to nourish, detangle and protect during styling. 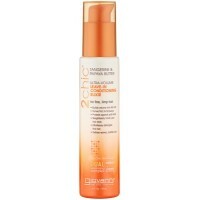 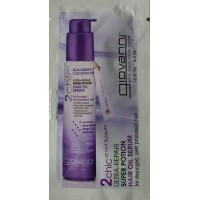 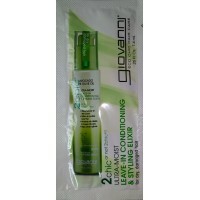 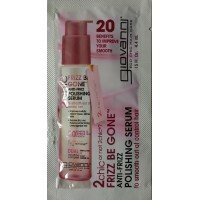 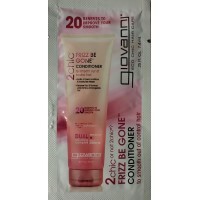 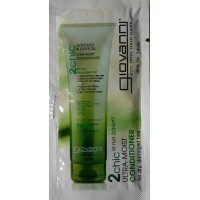 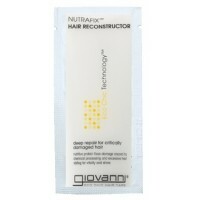 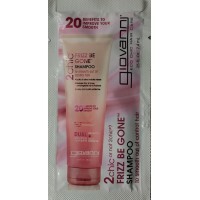 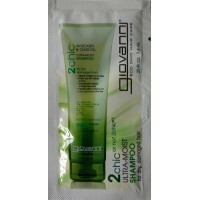 Mist over dry hair to reactivate styling products and tame unruly curls.